The Spring 2019 issue marks the beginning of our 12th year in production. 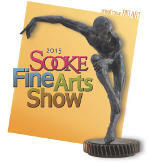 The Island Arts Magazine features Vancouver Island and Western Canada artists. Our focus is on artistic events, art exhibitions, workshops, editorial content on everything art. We look forward to many more years of bringing you the best in the Arts. Our mission is to provide a vehicle to inform patrons, artists, studios and galleries about artistic principles, while always maintaining a quality product. 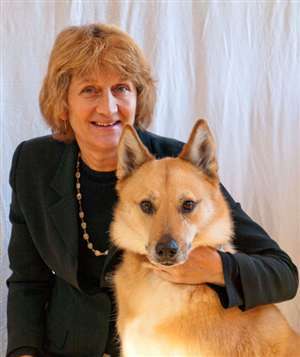 Island Arts Magazine encourages interaction among artists and community. Island Arts Magazine profiles artists who are representing artistic vision and who can both encourage and provide role models. 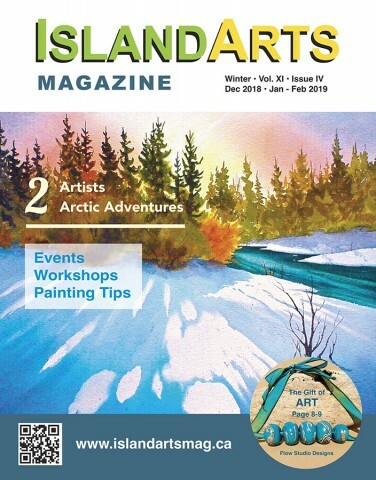 Island Arts Magazine is distributed on Vancouver Island from Victoria to Port Hardy, across to the lower mainland to the mountains of Whistler and to Art Councils across Canada. We have subscribers from across Canada and into the USA. Our target audience includes: artists, patrons of the arts, tourists, newcomers, educators, art collectors and galleries. Our target area is Western Canada. Published quarterly — Spring, Summer, Fall, Winter. We host and organize workshops throughout the year. We welcome your stories, submissions and photographs. Please see our Submission Guidelines for more information.